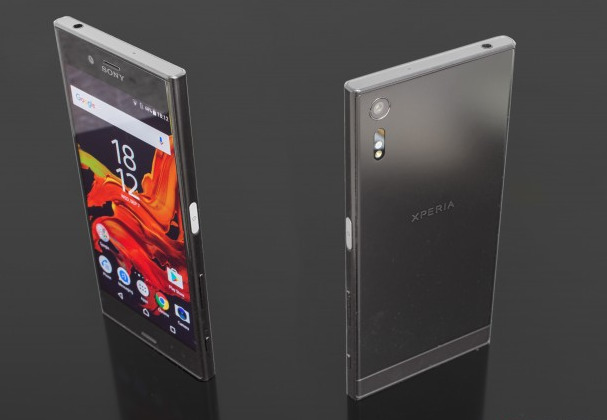 The latest Sony Smartphone device, the Sony Xperia XZ is completely a true premium smartphone with everything you would need/expect form a 2016 device. The Xperia XZ is a premium device with a redefined design and most probably Sony's best Android phone until date, built with Alkaleido material which does feel slippery to provide durability and style. Although, apart from the absence of the QHD screen, which is something the competition will most certainly use against Sony and the 3GB of RAM is so last year, the brand new flagship device is certainly highest specs in the growing Sonny Xseries devices. Amazing features of the XZ can make the device your next smartphone; a Snapdragon 820 chip, a 23MP main and 13MP front camera with autofocus and 4K video capture, expandable storage, stereo speakers, fingerprint sensor hidden on the power button, and the inclusion of the IP68 waterproofing (that is the same rating with Samsung Galaxy S7) gives you the confidence to dung the device inside water with no worries.